Ultimate Fighting Championship (UFC) president Dana White isn’t exactly clamoring to see Amanda Nunes vs. Cris Cyborg II. Nunes and Cyborg engaged in a champion vs. champion bout with the women’s featherweight gold on the line. Cyborg walked in as the 145-pound queen, but in the end she found herself without any gold. Nunes finished Cyborg in just 51 seconds to become the first female two-division champion in UFC history. 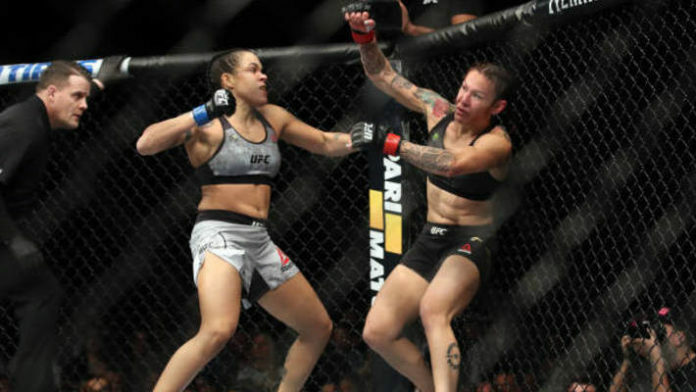 Do you agree that an immediate rematch between Amanda Nunes and Cris Cyborg is unnecessary?